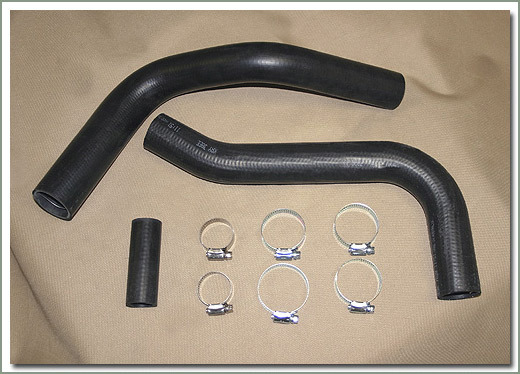 Fits 2/74-7/80 BJ40 - includes 3 water hoses and clamps. 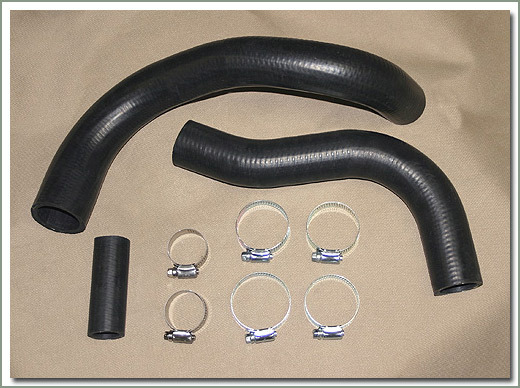 Fits 8/80-10/81 BJ42 - includes 3 water hoses and clamps. 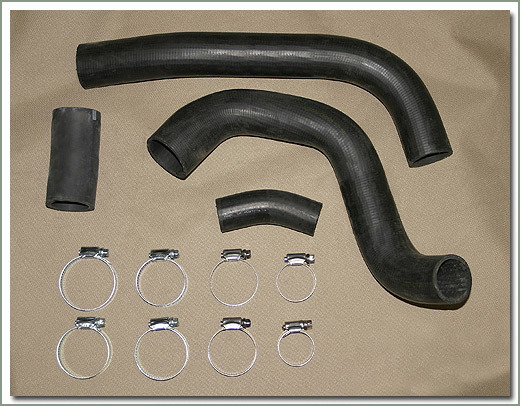 Fits 10/81-10/84 BJ42 - includes 3 water hoses and clamps. Fits 8/80-- BJ60 3B diesel engine - Includes 3 water hoses and clamps. 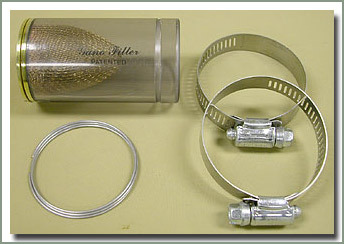 Fits 10/85-1/90 BJ74 disel engine - Includes 3 water hoses and clamps. 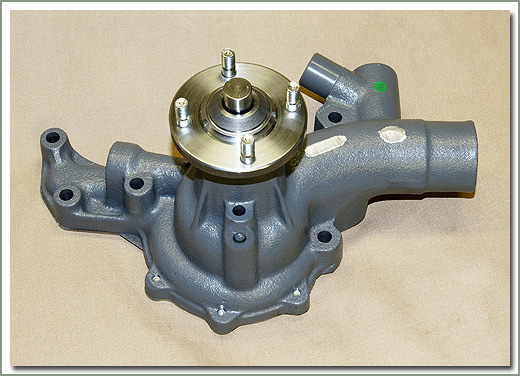 Fits 2/74-8/80 BJ4# B diesel engine - No Warranty without proof of purchase of new radiator cap. 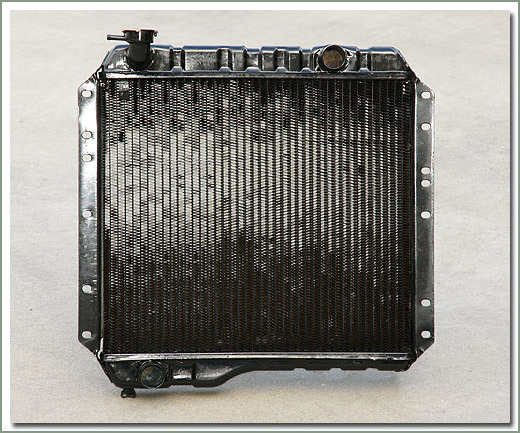 Fits 2/74-8/80 BJ4# B diesel engine - 4 core radiator. Mounting holes are 21inchs from center to center. Modifications may be required to install in your Land Cruiser - No Warranty without proof of purchase of new radiator cap. Fits 8/80-10/81 BJ4# 3B diesel engine - No Warranty without proof of purchase of new radiator cap. 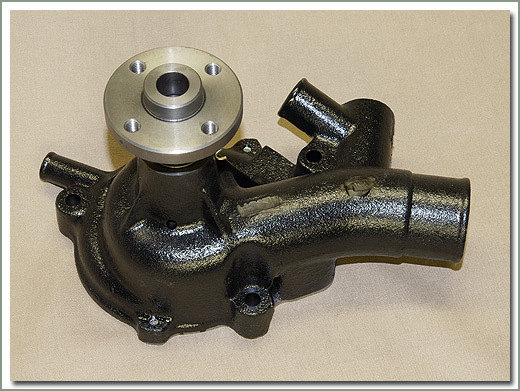 Fits 8/80-10/81 BJ4# 3B diesel engine - Mounting holes are 21inchs from center to center. Modifications may be required to install in your Land Cruiser - No Warranty without proof of purchase of new radiator cap. Fits 10/81-10/84 BJ4# 3B diesel engine - 4 core radiator. Mounting holes are 21inchs from center to center. Modifications may be required to install in your Land Cruiser - No Warranty without proof of purchase of new radiator cap. Fits 11/84-1/90 BJ70 - No Warranty without proof of purchase of new radiator cap. Fits 8/80-8/87 FJ60 - Does NOT come with #054-001 radiator cap or #054-005 petcock, order separately if needed - For 8/80-8/86 FJ60 requires updated radiator cap #054-001C, order separately - No Warranty without proof of purchase of new radiator cap. 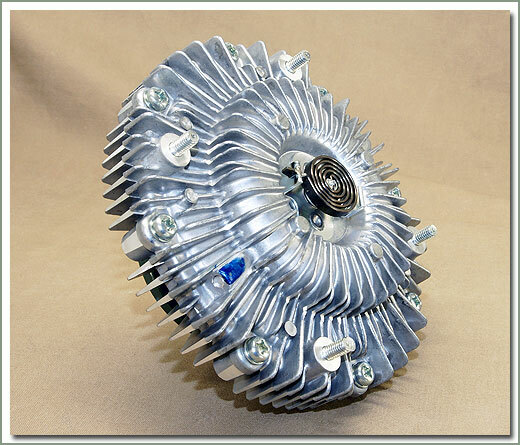 Fits 8/80-10/81 BJ60 3B diesel engine - No Warranty without proof of purchase of new radiator cap. 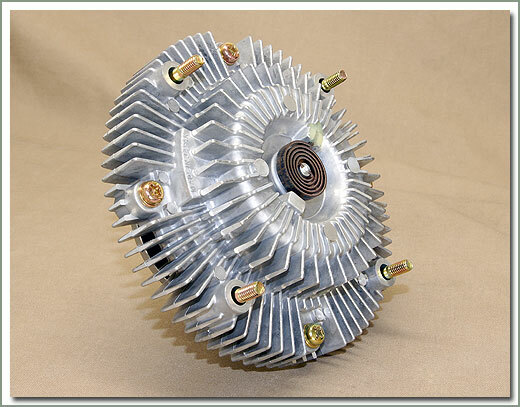 Fits 10/81-8/87 BJ60 3B diesel engine - No Warranty without proof of purchase of new radiator cap. 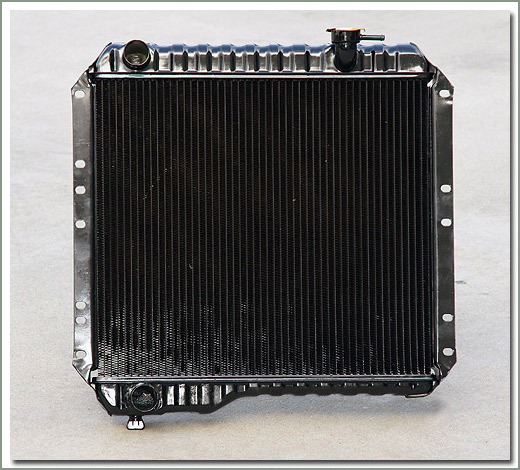 Fits 4/72-7/80 HJ45 H diesel engine - 4 core radiator. Mounting holes are 21inchs from center to center. Modifications may be required to install in your Land Cruiser - No Warranty without proof of purchase of new radiator cap. Fits 8/80-6/85 HJ47 2H diesel engine - No Warranty without proof of purchase of new radiator cap. 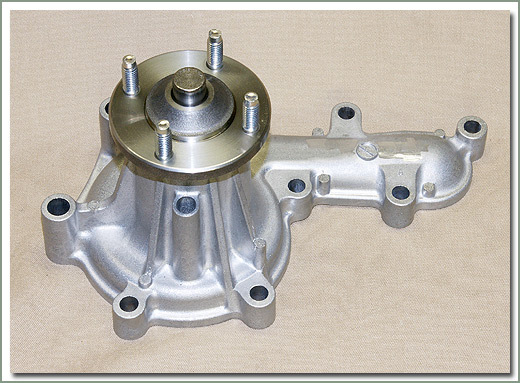 Fits 8/80-6/85 HJ47 2H diesel engine - Mounting holes are 21inchs from center to center. Modifications may be required to install in your Land Cruiser - No Warranty without proof of purchase of new radiator cap. Fits 1/90-8/96 HZJ7# 1HZ Diesel - No Warranty without proof of purchase of new radiator cap. 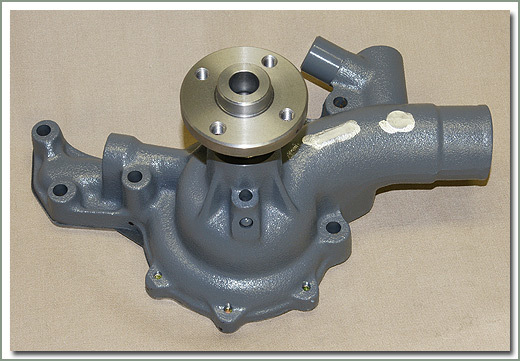 Fits 8/80-1/90 HJ60 2H diesel engine with manual transmission - Australia and general specification - No Warranty without proof of purchase of new radiator cap. 8/80-8/87 HJ60 2H diesel engine with manual transmission - European specification - No Warranty without proof of purchase of new radiator cap. 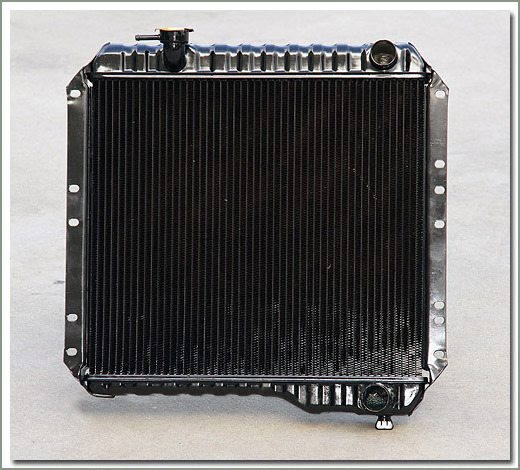 Fits 8/80-8/87 HJ60/61 diesel engine with 5 Speed transmission - 4 core radiator - Requires updated radiator cap #054-01C must order separately, not included with radiator - No Warranty without proof of purchase of new radiator cap. Fits 11/84-1/90 HJ60/61 diesel engine with automatic transmission - Australian specification - No Warranty without proof of purchase of new radiator cap. Fits 11/84-1/90 HJ60/61 with Automatic Transmission - 4 core radiator - Requires updated radiator cap #054-01C must order separately, not included with radiator - No Warranty without proof of purchase of new radiator cap. Fits 11/84-8/87 HJ60 2H diesel engine with automatic transmission - European specification - No Warranty without proof of purchase of new radiator cap. 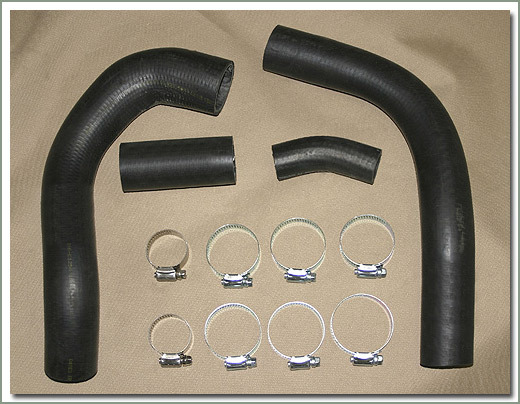 Fits 8/80-10/84 HJ47 - includes 3 water hoses and clamps. 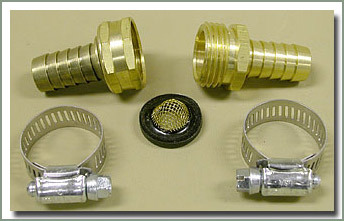 Fits 1/90-1/98 HDJ80 and HZJ80 - Includes 3 water hoses and clamps. 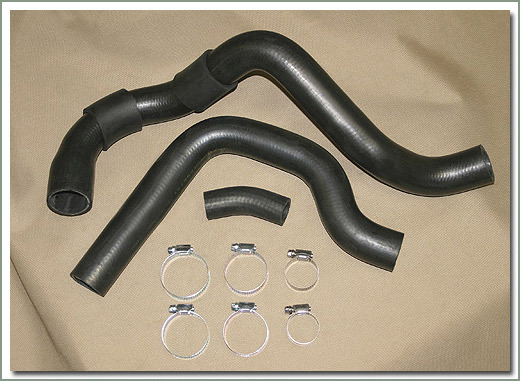 Fits 8/80-1/90 HJ60 H diesel engine - includes 3 water hoses and clamps. 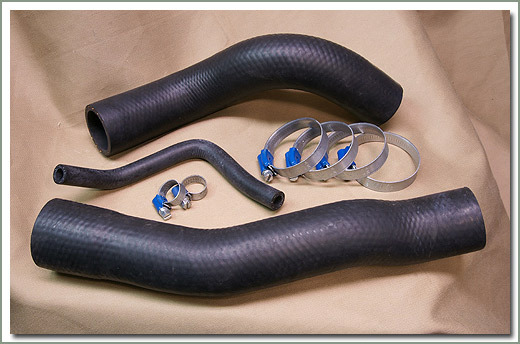 Fits 10/85-1/90 HJ61 diesel - Includes 3 water hoses and clamps. 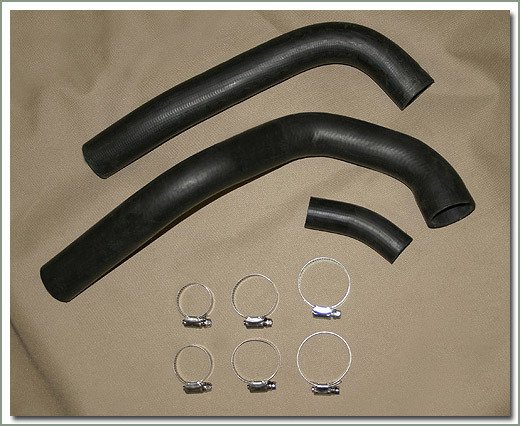 Fits 2/74-5/79 B diesel engine - Same manufacturer as OEM - SOR recommends replacing #054-026J gasket, order separately. 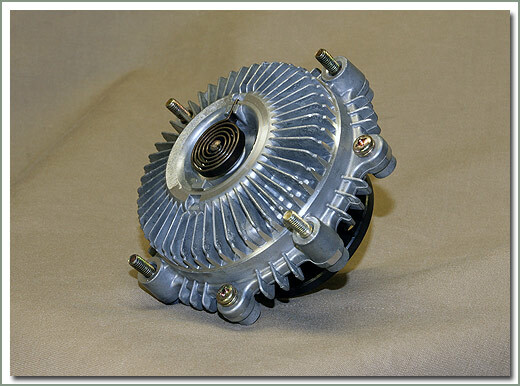 Fits 8/80-10/81 BJ40/42 3B diesel engine with fan clutch - Same manufacturer as OEM - SOR recommends replacing #054-026K gasket, order separately - Height from mounting flange to fan clutch flange is 4 3/4 inch, with small studs. 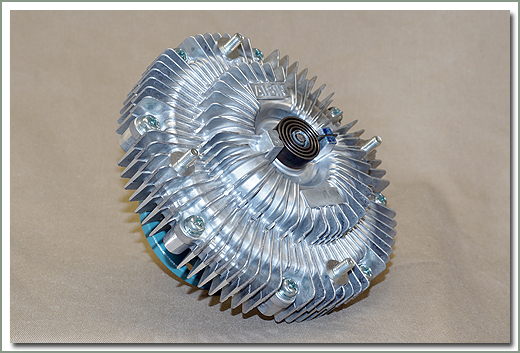 Fits 8/80-8/88 B/3B/13BT diesel engines WITH fan clutch - Same manufacturer as OEM - SOR recommends replacing #054-026K gasket, order separately - Height from mounting flange to fan clutch flange is 5 1/2 inch, with large studs. 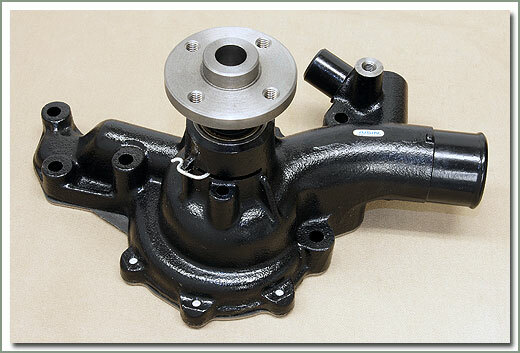 Fits 8/80-10/81 BJ40/42 3B diesel engine with small studs for water pump. 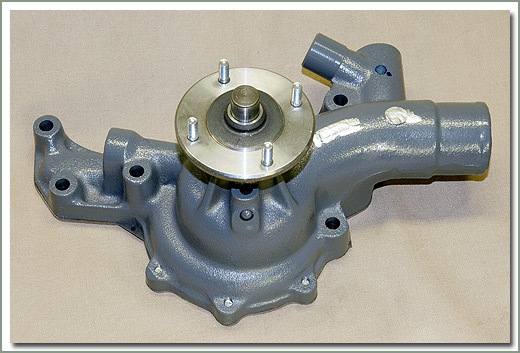 Fits 8/80-8/88 3B/13BT 60 series 3B diesel engine with large studs to water pump. 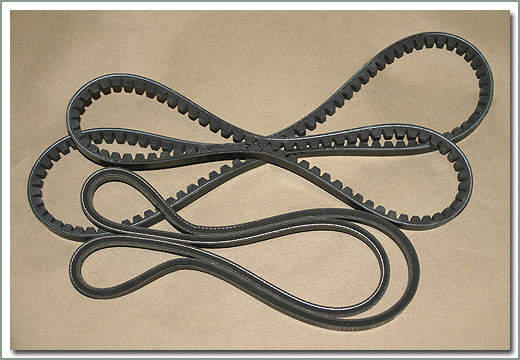 When changing your water pump, you may want to consider changing your timing belt. 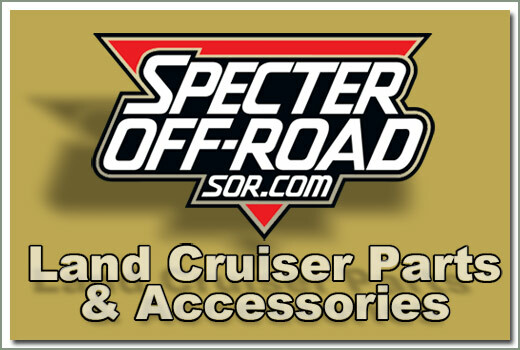 See part #050-60F-KIT Water Pump Timing Belt Kit below. 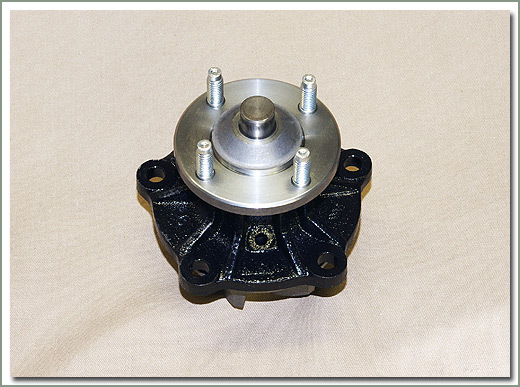 Fits 8/80-8/87 HJ60 2H/12HT diesel engines with fan clutch - Sold as impeller with flange - Same manufacturer as OEM - SOR recommends replacing #054-025G or 054-025H gasket, order separately. 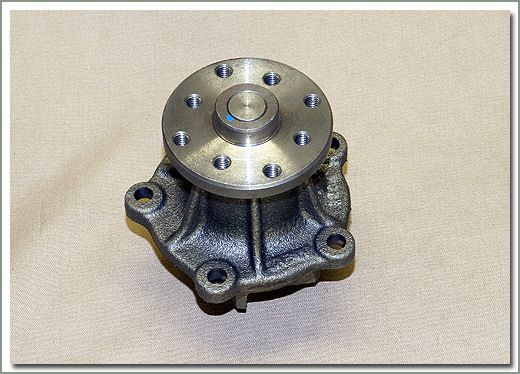 Fits 8/87-5/90 2H/12HT diesel engines - Sold as impeller with flange - Same manufacturer as OEM - SOR recommends replacing #054-025G or 054-025H gasket, order separately. 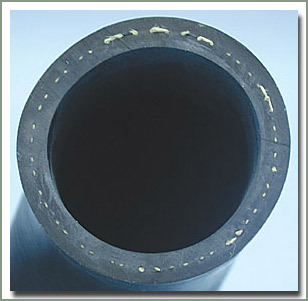 Fits 1/90-4/96 DIESEL - SOR recommends replacing #054-026M gasket, order separately. 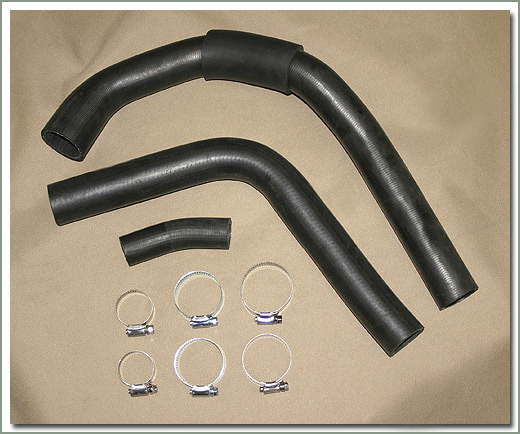 Fits 1/90-1/98 1HD/1HZ diesel engines - Same manufacturer as OEM - SOR recommends replacing #054-026V gasket, order separately. 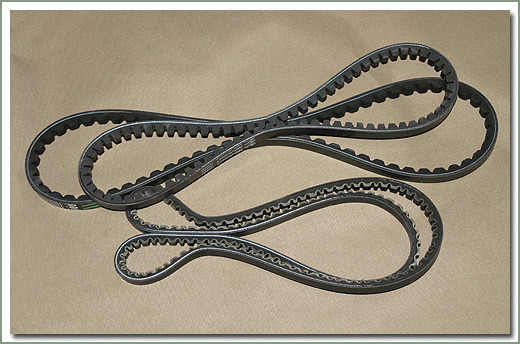 If you need to replace your water pump, now is the time to also replace your timing belt. 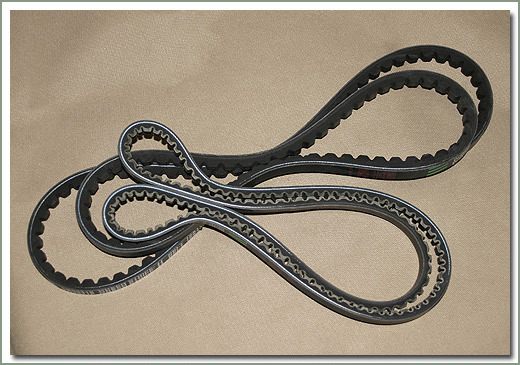 A little more work ensuring the belt has been serviced will save a headache down the road. 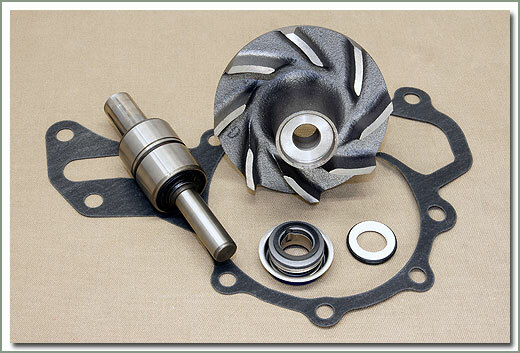 Kit includes timing belt, pulley tensioner, waterpump and gasket.